Nottingham is a city full of vibrant culture, innovative businesses and a great quality of life, making it a perfect location for students and graduates to kick-start their career. Working closely with local businesses, we are committed to assisting employers in sourcing and keeping talent in Nottingham at the conclusion of their studies and continuing the journey together. Our talented students and graduates possess numerous skills that will bring impetus to your business and to our region. We are focused on ensuring that NTU Talent is able to be reached by employers from the local region. Our Employability team have close relationships with hundreds of businesses in and around the Nottingham area. 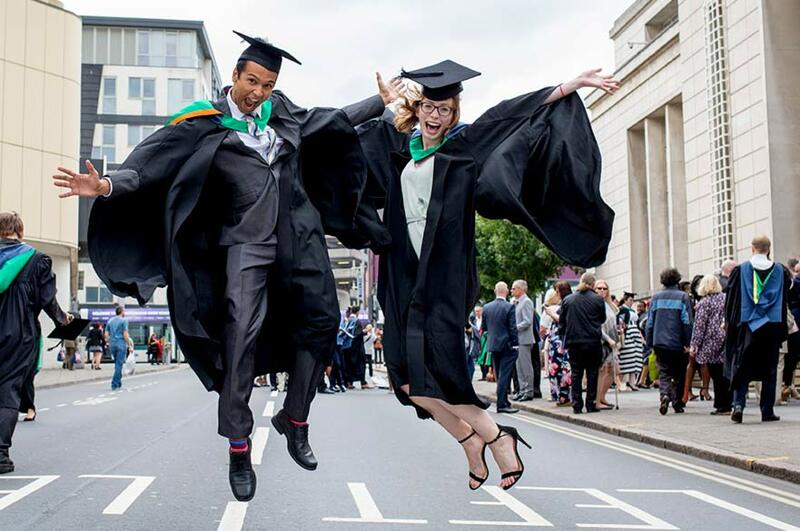 There are a number of events throughout the academic year aimed specifically at businesses from the Nottingham region, allowing them to engage and build relationships with our students and graduates. Grads4Nottm is an initiative designed to highlight great businesses in Nottingham and Nottinghamshire. The scheme is a NTU-exclusive two-week work experience project which focuses on graduate retention in the city and gives local employers the opportunity to showcase their business to students. Businesses submit real-life challenges to our students or graduates, who will then solve them. Challenges are advertised anonymously, taking away any brand bias and putting all employers on an even playing field. Students and graduates then pick challenges that are best suited to their skills. To celebrate the fifth anniversary, Grads4Nottm 2019 will have a ‘creator’ focus, meaning that this year’s challenges will all have an element of creative-thinking. This year's event takes place between 10 - 21 June 2019. To learn more, please contact Lucy Moore. Specialising in creative and digital skills, we work closely with the Creative Quarter to provide experience for our students studying in courses aligned to these disciplines. Read about one of our many success stories from within the Creative Quarter here. 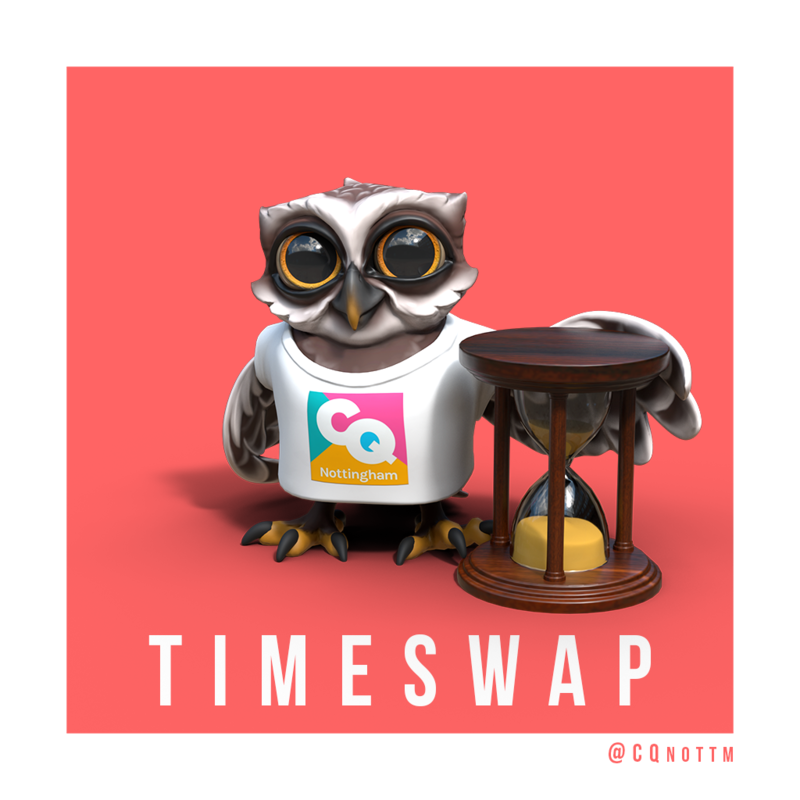 One of our initiatives within the Creative Quarter is the CQ Timeswap. This sees employers take on the role of mentors for students, in return for time-slots to work within their business. For further information, please contact Lucy Moore. As one of our key strategic partners and one of the largest employers in Nottingham, Boots is a great organisation in which our talent can learn, develop and showcase their skills. The Boots Digital Challenge represents an opportunity for our students to learn more about working in a fast-paced, digital environment for a large organisation. For Boots, the Challenge gives them an opportunity to engage with our students, see them work on live projects and understand their skills and strengths early in their university careers. Offering a collaborative approach to supporting recruitment and a talent pipeline in Boots, the scheme also supports the objective of sourcing work opportunities for all students and raising awareness of cross discipline roles. Students from a wide-range of course disciplines are encouraged to apply for a digital simulated challenge,with immediate and direct feedback from the Boots management team. Additionally, applications for a work-experience programme within the organisation are encouraged, with students able to gain permanent roles as a result.